The rose has always been valued for its beauty and has a long history of symbolism. 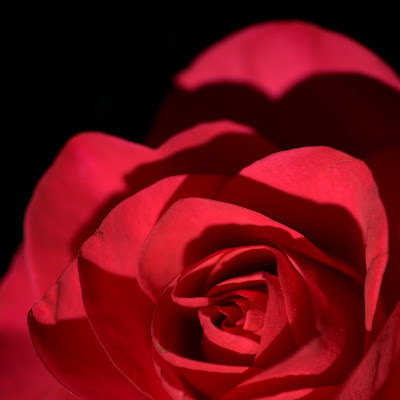 The ancient Greeks and Romans identified the rose with their goddesses of love referred to as Aphrodite and Venus. Canon 40D, 1/1000sec at f/2.5, 50mm Canon Compact Macro.